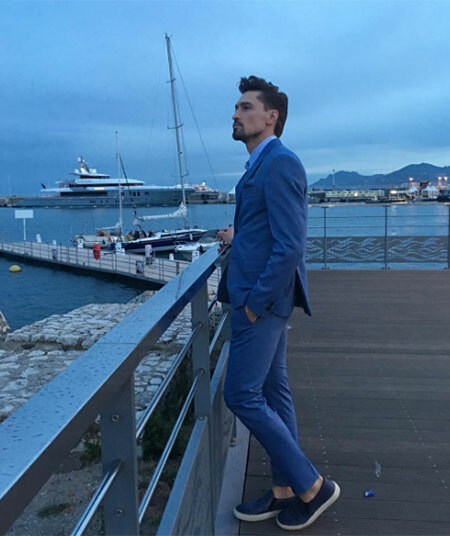 Against all odds, Dima Bilan safely flew to Nice and arrived in Cannes to present the film "Hero" where he starred as a main character. 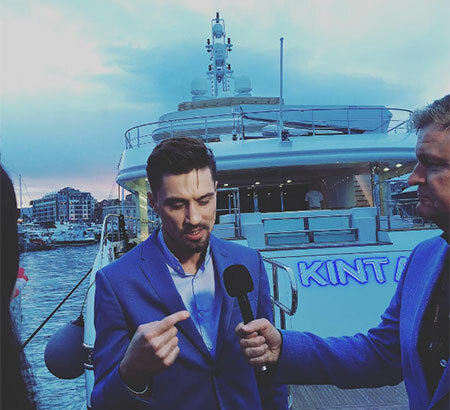 Dima did not have time to be at the film screening because of problems with the airlines, but he attended a meeting with the foreign press, and distributors who, according to Dima, gave the film "Hero" a very, very positive review. “I overcame all fear, threw acquired reflexes, I forgot peculiar gestures. I allowed myself to be like putty. The work was hard, but I'm ready to overload. I had to be aware of posture - a special brace that I wore to acquire a military bearing, rubbing the back terribly. I understood why I am on the set. 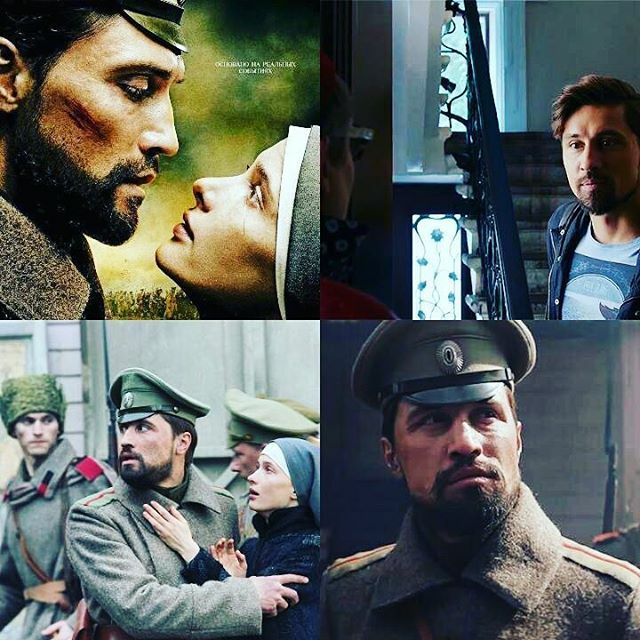 Not to make friends with the actors become part of their company. It also interested me, but above all I was focused on camera. I had a very responsible approach to everything”. - Dima said in an interview. Film "Hero" (The Heritage of Love) was released on 31 March, but if you have not had a chance to see it, we recommend to fix it. 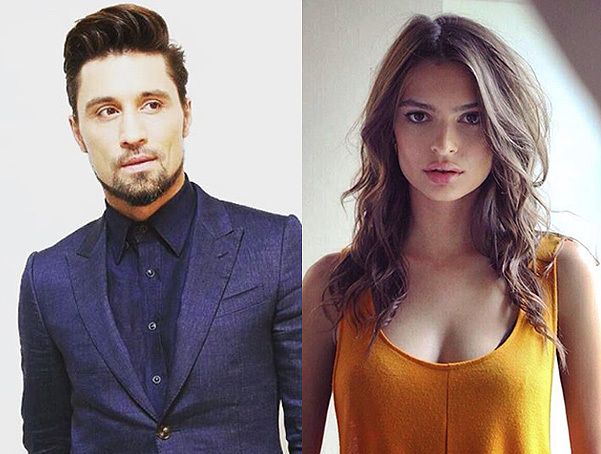 Among the actors who performed in the “Hero” are Svetlana Ivanova, Julia Peresild Alexander Mall, Marat Basharov, Tatiana Lyutaeva, Alexander Golovin, and many others.